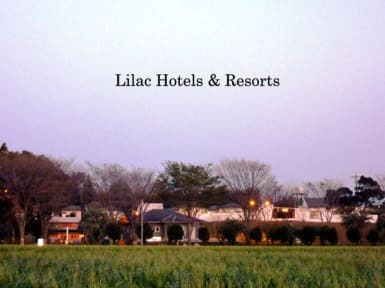 Lilac Hotels & Resort provides cozy accommodation with free Wi-Fi. There are several room types available here, which you can choose from private cottage, Western-style room and Japanese-style dormitory. Make yourself at home in one of these air-conditioned guestrooms, coming with a fridge and an electric kettle. Hope you can relax in this large natural rich environment, where Lilac Hotels & Resort is situated. 1. Check-in Time: from 17:00. 5. Age Restriction: The minimum age to stay at the property is 18 years old.